It never ceases to amaze me the amount of absolute BS that surrounds what is quite a simple sport for betting / trading, greyhounds. 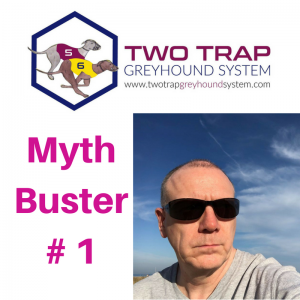 So I thought I would do a kind of myth buster episode…. First of all placing any bet requires only the ability to write (if your in a physical bookmakers) or the ability to type – with an internet connection! Because a bet is gambling. i can bet you t will rain frogs tomorrow – now I have absolutely no way of knowing it will and you have no way of knowing it won’t. I guarantee if you go to a bookmaker and said I would like to bet it rains frogs tomorrow in New York, the bookmaker will give you ridiculously long odds – why, because he knows it has NEVER rained frogs in New York and he is going to get easy money, he is using historical data and probability on his side to take your money. You could do the reverse and ask the bookmaker to give you odds that you’s like to ‘bet’ it doesn’t rain frogs tomorrow – assuming he stops laughing long enough, if he gives you ANY odds at all it will be ridiculously ultra short, certainly something like you’d need a million units to gain 1 unit. So, I don’t know how many times I have to repeat this, but if you bet I guarantee someday in the not too distant future you will lose all your money. Betting is NOT a strategy, it’s based on luck and fate, neither of which is consistent and despite the saying, luck does not favour the brave – it cares less. Busted – nah, as above, a bet is based on luck not on knowledge, sound or otherwise. The bookmakers know pretty much which greyhounds have a good chance of winning, but as you’ve read before (you have – haven’t you?) even favourites lose (a lot of) at times. What you need is a strategy that is based on historical data (past performance) and the law of probability, which coupled with the appropriate staking strategy gives you better odds, not to bet and hope, but to trade an win. 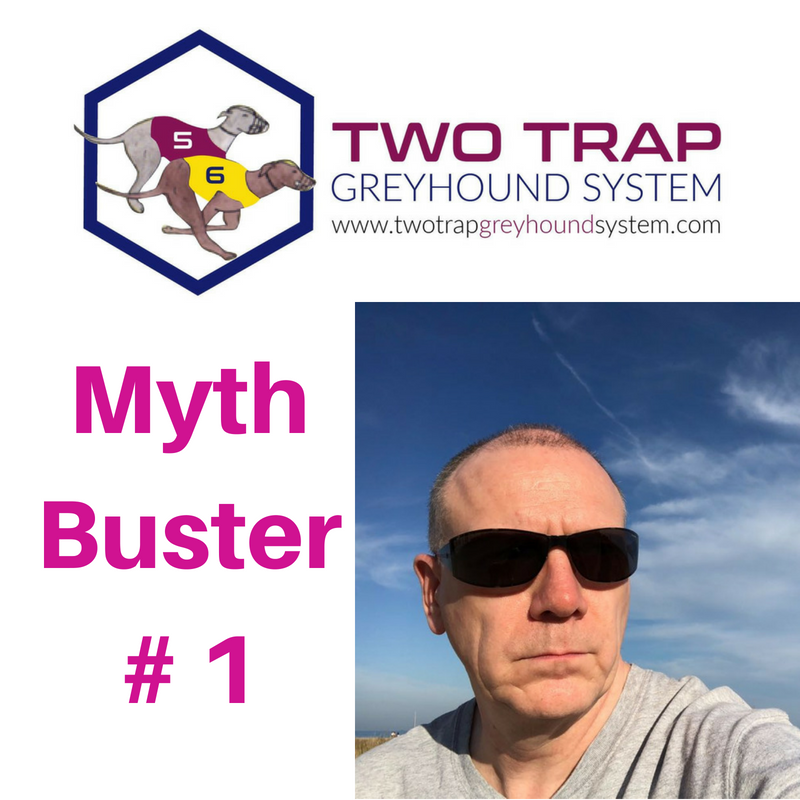 That’s what The Two Trap Greyhound System is and that’s what The Two Trap Greyhound System does.